I love homemade playdough more than the readymade. 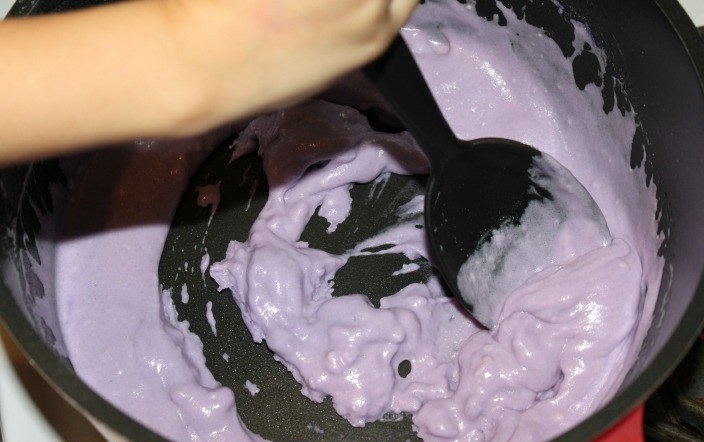 The secret behind loving this playdough madly is it’s cheap and easy to make. 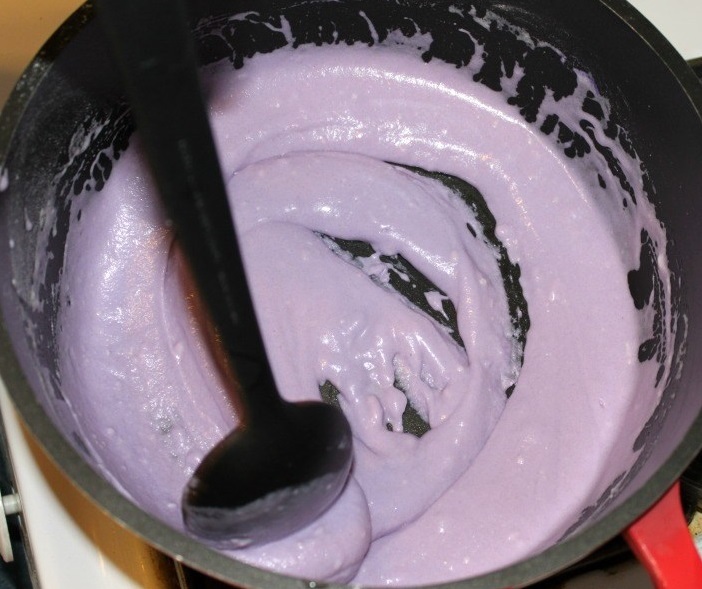 The interesting about preparing the playdough at your home is you can choose ingredients of your own choice as the store-bought playdough usually contains wheat ingredients that would be not great for those who have allergies and can be affected easily. 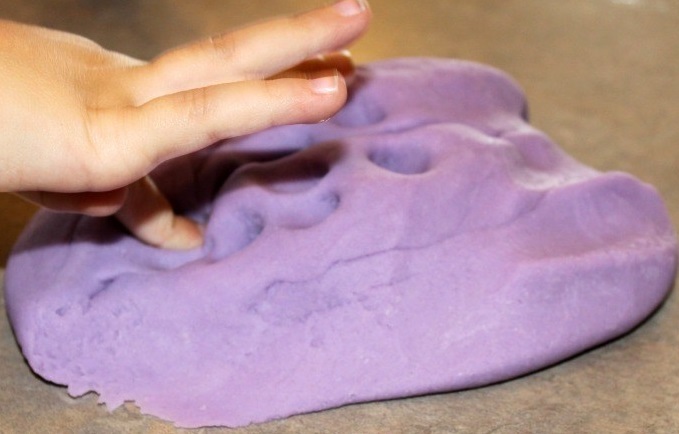 Your friends and children would be amazed to get this homemade playdough as a beautiful gift. 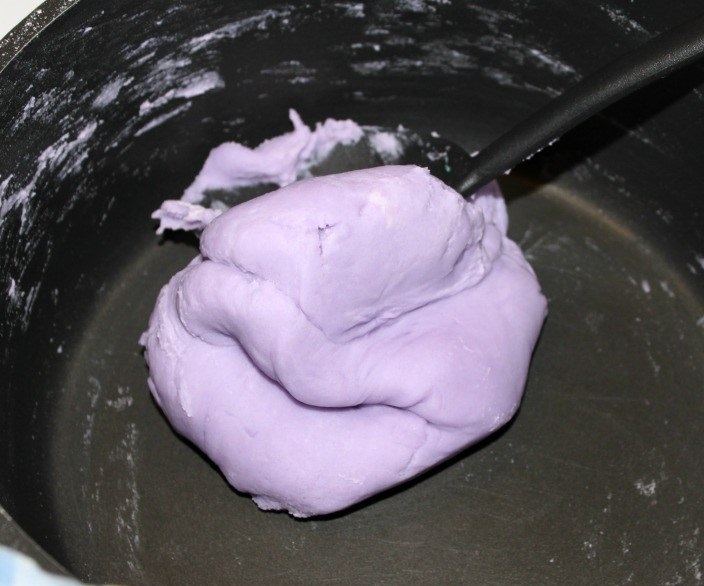 I assure you that after reading the easy process of making the playdough, you will definitely try one for you. 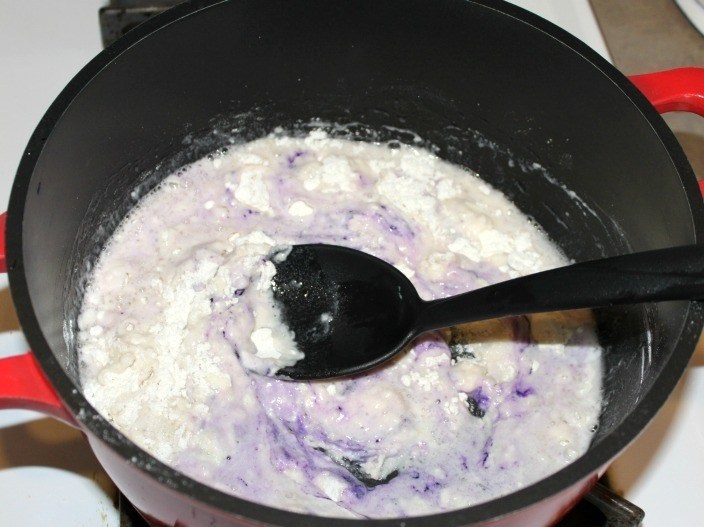 You will find ton of recipes of the playdough on internet. It totally depends upon your wish that how basic or fancy you have decided to make. While I prepare for me, I really love to put some glitter, cooking extracts (peppermint or vanilla) for a little essence and food coloring to make it look more attractive for my child. Believe me, it smells like a heaven and looks truly fantastic. After when playdough is ready, store it in an airtight container so that it will last for a long time, almost for 2 to 3 months. It will look like kneaded dough all the way. It should not be sticky, in case if you feel it little sticky then cook it for more two or three minutes. 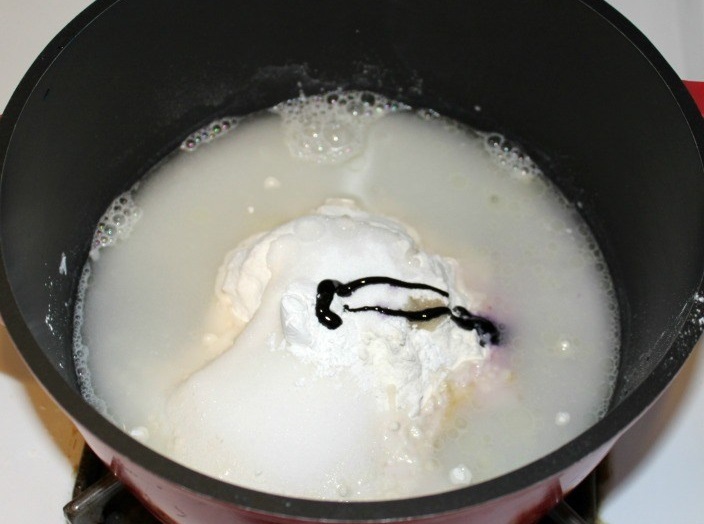 Before pulling out of the pan, check the dough whether it is hot or cool. Let it cool down for few minutes, tell your kids to knead it a bit, they would love to do that. There you have playdough and of course, your kids will enjoy playing with this dough. 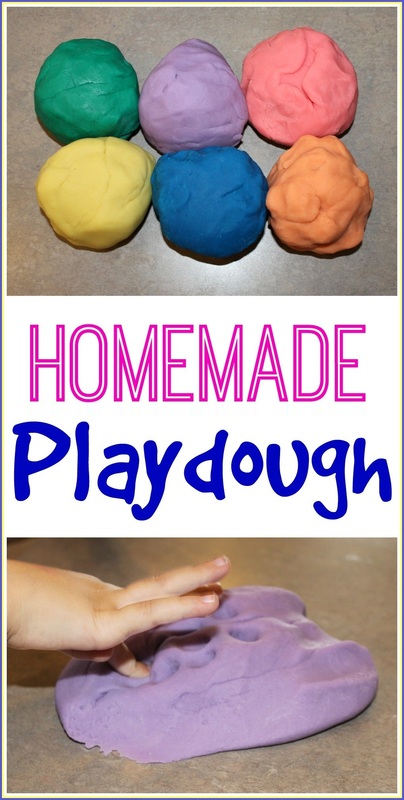 Do you like to make homemade playdough? Let me know and share your experience in the comment. Also, check out DIY SPA Day here at @BeautyEnhancers.